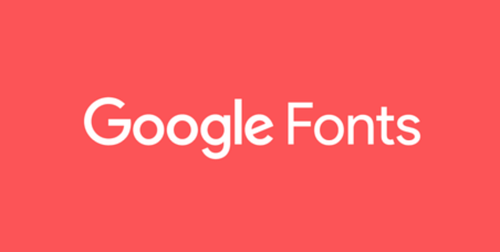 Please also keep in mind that only email clients that support Web Safe fonts will be able to see the Google Fonts you've inserted. More information can be found here. Another piece of great feedback from some of our savvy users - we understand it can be difficult to find that very specific template you spent so much time perfecting. Now with the ability to sort templates and filter out expired templates, this should be a breeze. 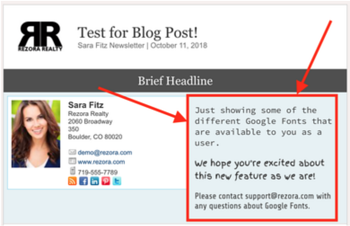 If you haven't noticed already, we've been rolling out updates to how rezora appears to all of our users, and this release is no exception. You'll notice new colors across the entire app - giving it a more modern scheme that has been carefully curated by our internal design team. In addition, the styling of the dashboard for sales agents has been updated: New fonts, new charts, same excellent rezora functionality that you use in your marketing and communication efforts. This is a great preview into what the rest of rezora will look like in the future. We hope you're as excited about it as we are! 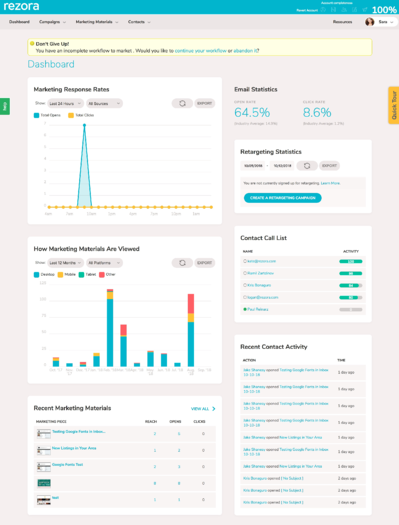 You're using Contactually to manage your contacts and lists (buckets). You're also using rezora to send emails to lists (distribution groups). Now when contacts are moved from bucket to bucket in Contactually these are reflected in rezora to ensure that you're communicating to the right people with the right message.